in life, in love, in faith and in purity. 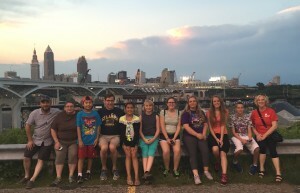 This energetic and ambitious group of 7th through 12th graders enjoy being together while learning about the lessons in the Bible and how to apply them to real life. They go on outings, serve the community and stay at church for games and “Lock-ins”. Whether they are hitting the road for a mission trip, or just hanging out in the youth room, this group has it going on! 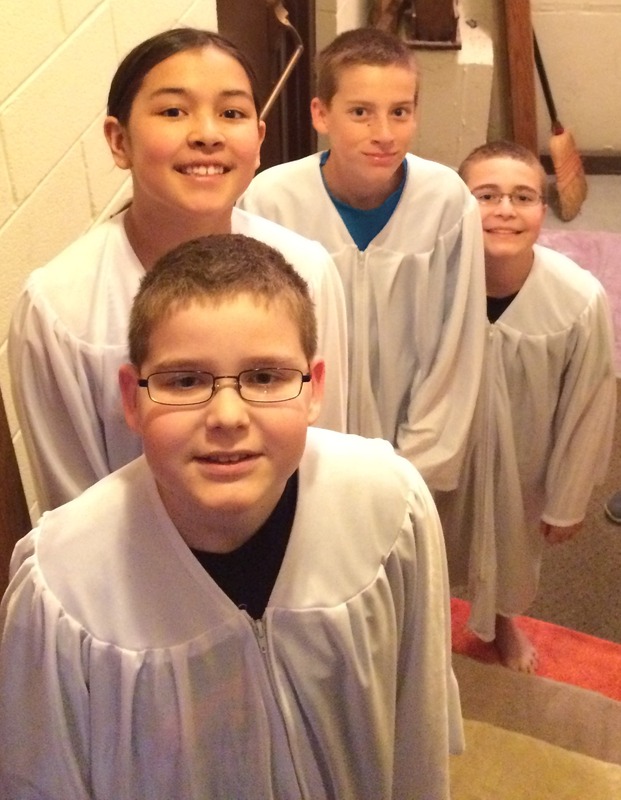 The youth meet regularly on Sundays after church at 11:15am – 12:15pm. Activities planned for each month include: learning about their faith; fellowship; outings; playing games and developing unique outreach projects. The exception is on the 1st & 3rd Sundays each month when the youth enjoy their own worship time including communion. Scroll down to see more specific information and the youth calendar. Plan to join your friends for these unique Youth Worship Eventstaht meet in the Youth Room at 10:00am and includes the usual worship customs like spiritual messages, communion, music, etc. 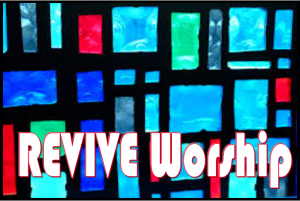 We are VERY excited to offer this alternative worship opportunity for the Youth of CCC and their friends – 7th grade and up. 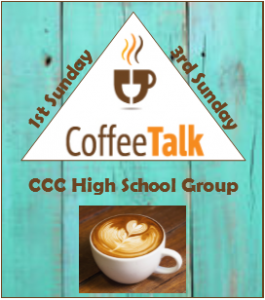 After the services, high school aged youth will meet for Coffee Talk. This is an informal time when we can get together to chat about what it’s like being a young adult Christian…YES, there will be coffee and other hot beverages! 9th grade and older. We are honored and privileged to call Justin Larson CCC’s Youth Minister – or as he is already known by some . . . . Youth Master!! He brings great & fun things to our youth program! Justin Larson is a Behavioral Specialist, specializing in children on the Autism Spectrum. Justin’s added experience as College football coach, mentor to Teen youth with Social deficits, Tamarak Day Camp Leadership Team, and Teacher have given him a variety of settings to see optimal social, emotional, and spiritual growth, throughout his work with Youth in a variety of settings. Sign Up for Word Up! 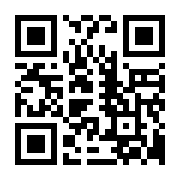 Click above or scan below to subscribe to Word Up – the latest and greatest news for and about CCC Youth. Pastor’s Class enables children and adults alike to learn and explore the life of faith and become baptized members. Whether you are new to the faith or a long-time church goer, so long as you are in the 6th grade or older, you are welcome to join this class to consider baptized membership or confirmation in Community Christian church and the wider “Body of Christ.” The sessions will be interactive, conversational, and they will provide an opportunity for us all to better learn about ourselves and the faith we profess. Many opportunities are available to the youth to serve their community and the world around them: Soup Kitchen; PADS Lunches; Mission Trips; Feed My Starving Children; church work days and assisting in Sunday School. 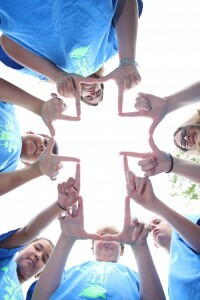 It is the desire of the Youth Leadership Team (YLT) to encourage service in whatever way a young person envisions. 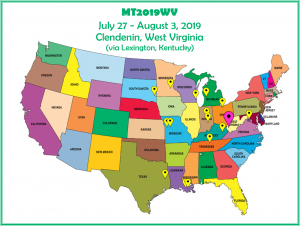 Are you ready to join us in West Virginia? Please complete this commitment form and turn it in along with your full payment by March 10. Please contact Judy Mankus if you will be fundraising your attendance fee &/or have financial needs.